Your card looks good, Ronell. Iris folding is a great technique and I love how you placed the photo in the centre of your star. It really makes the man stand out! My daughter turns 9 and requested the 'cake card'. Lately she is very fond of Arial and has a beautiful Arial doll. 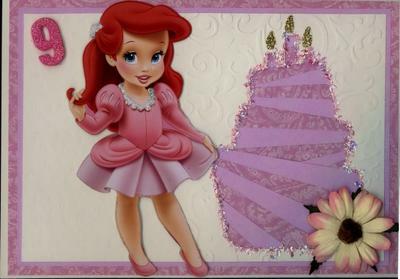 I cut the beautiful Arial picture from the box (she was in) and kept it for the special birthday card. First, happy birthday to your daughter! I hope she had a lovely time on her special day. I remember turning nine because of some photos my parents took of me holding my cake. There were no lovely Arial dolls back then though. Lol! Your cake is so right for a birthday card and your iris folding technique is beautiful, as always. I especially like the glitter around the cake and how you tied the flower in with it. Arial looks wonderful. Don't the colours match well? Thank you very much for sending a picture of this gorgeous card to me. What a great way to use the Iris Folding Technique. 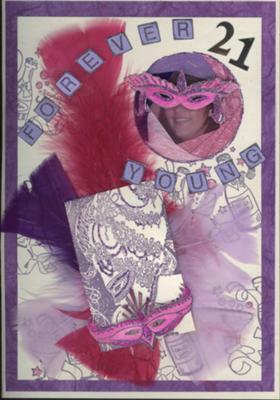 Your 21st birthday must have been a masquerade party? I was thinking how good it would be to use this masked idea for a New Year's celebration card too. I really like how you have made the faces with iris folded circles. That was very clever of you. Now I am thinking of how to iris fold other basic shapes to make all sorts of things. That's good inspiration! 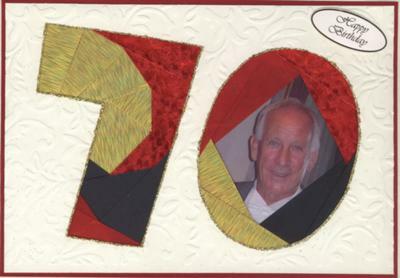 Thank you very much for sharing your beautiful card with us, Ronell. I am sure it was a hit with the birthday girl. 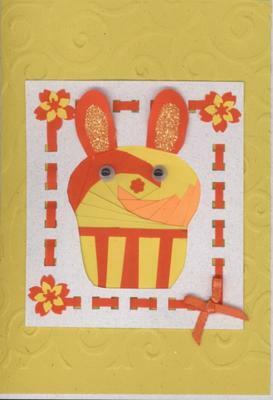 This card was made for a friend for Easter. I used the Iris Fold technique on this card to make the bunny. It really is quite a versatile technique. Happy Easter to you as well. 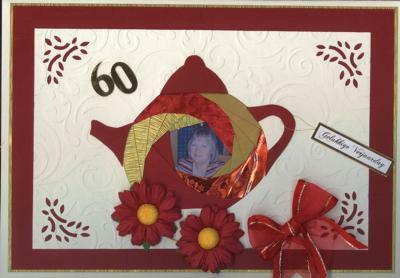 What a cute card you have made with the iris fold technique. 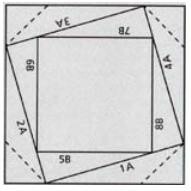 You are making me think you could create any shape at all with this technique, which actually is possible! Aren't bunnies the cutest things? And I love the weaving you did with the coloured ribbon and the little bow in the corner as well. The layered flowers are also sweet. 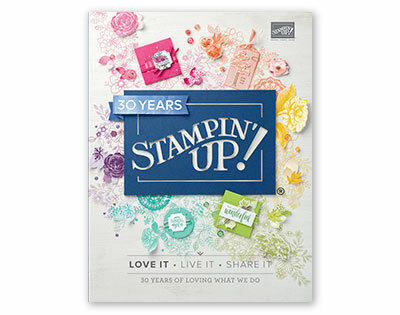 What a great use for your flower punches. 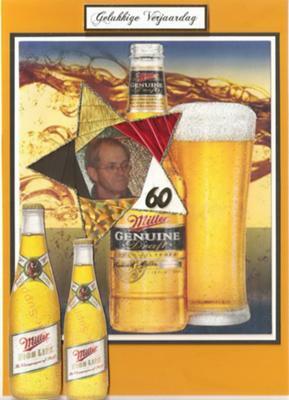 And the embossed background really sets everything off beautifully. The total effect is so cheerful. It is wonderful to see such good examples of how to use the Iris Folding method on all sorts of different cards. I do like the special occasion cards you make for significant birthdays too. Adding a photo of the recipient makes it all the more unique. I hope you and your family had a blessed Easter. 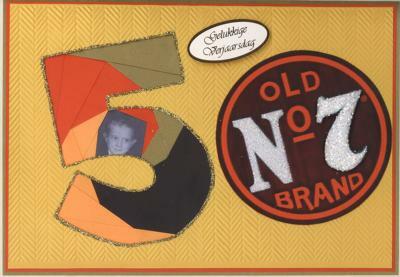 I made this card with a 'touch' of Jack Daniels. My brother 'loves' Jack Daniels and I decided to use the 7 of Jack Daniels and the iris folding number 5, seeing that he is 57. Your handmade iris fold cards are always so individual. I imagine your brother was tickled to get this card made especially for him. Is that a tiny picture of him as a child I see incorporated into the number five? It's very cute. It's good to use found items in your papercrafting, isn't it? I often see things I could use in scrapping or cardmaking and bring them home from special events and places I have been. I like to alter nice boxes and containers too. There really is no end to the fun you can have with paper. Thank you again for sharing your work! I hope you have a crafty week. 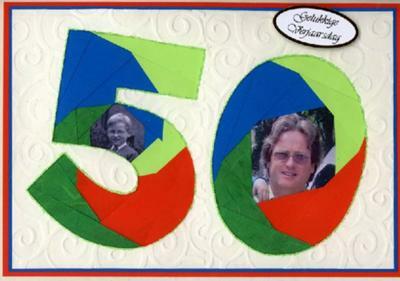 Request for an iris-folding card for lady turning 60. Oh this looks so good, Ronell. I think your card would have been really appreciated for such a special occasion. How well the iris folding suits your teapot motif! I enjoy seeing what you make very much. Here is another card I made with the iris folding technique. This one is made for a friend's son-in-law's birthday. I do enjoy seeing your iris fold cards. Each one is truly unique and people who receive them must treasure them so much. I like how you can turn any number into an iris fold feature. 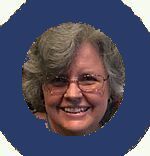 Just cut out the number itself and use it as a frame for your iris folding. You can customise the card further by using your recipient's favourite colours, too. Do you make these into easel cards sometimes? I can imagine one of your iris fold cards standing up proudly in a living room, because it can. With this card, I think the flower speaks volumes! I can just see a flower behind the birthday boy's right ear in the photograph. Did he laugh when he saw it? You can always make paper flowers to suit your cards as well. Thank you again for sharing, Ronell. 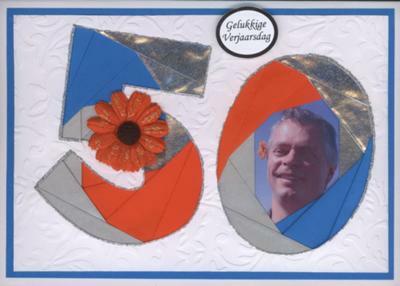 PS: I edited your entry to add the second 50th birthday card you kindly sent, Ronell :) Thank you again! Here is a card I made for a 'young friend'. I decided on using the iris-folding technique (once again) seeing that there are not many 'options' for men cards. I love your way of using a photo on you specially made cards! Once again, the iris folding technique has served you well here. Did your young friend like his card? I hope he had a memorable day. I know what you mean about there not seeming to be many options for making masculine cards, so I put together a page of ideas for creating masculine cards that may help next time? I always want to use flowers and pretty things but men just don't seem to expect those items on their greetings. We can replace them with stronger images like stars, squares, arrows, nuts and bolts etc. I use twine or something like wire instead of ribbon too. Then you just follow your favourite sketch and see how it turns out. You can make your own sketches for scrapbook pages too. If anyone else reading has an idea for making cars for men, please do share.. I'm glad we now have Ronell's idea to add to the mix. Decided to use your lovely template for this card - a quick 'fix'. 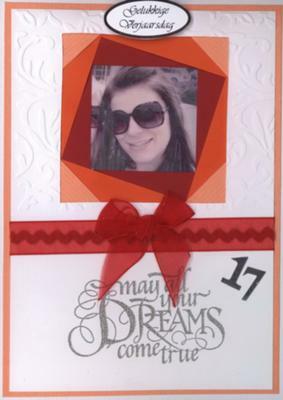 Thank you for sending me a picture of the card you made from one of my templates. It's always amazing to me to see how different cards with a similar layout can look when we use different papers, stamps, pictures and sentiments. I love the iris folding you have done here. It makes a perfect frame for the photo and really sets it off. Doesn't the embossed background look lovely too? I always think embossing adds classiness to papercraft projects. It's always so nice to hear from you, Ronell, and to see what you have been making. I love iris-folding, but decided to change the 'iris' into a money box. This way you also get 'rid' of the brass coins. How utterly cute, Ronell! 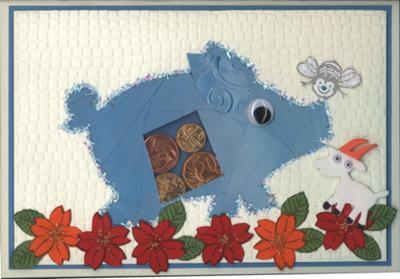 We don't have brass coins over here anymore but the nickle 5c coins would work :) Thank you for sharing your little piggy idea! Iris folding is definitely a vey versatile technique.